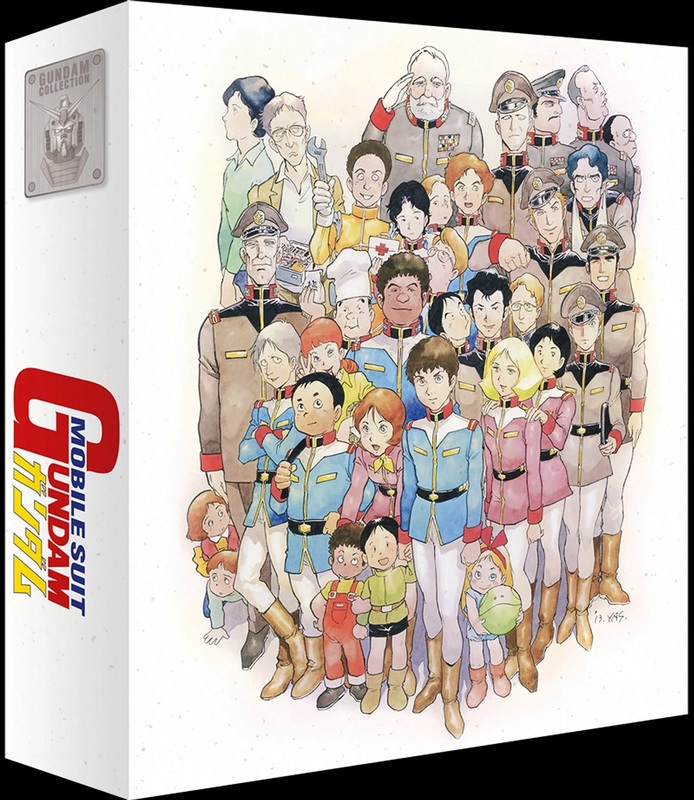 A new review from Anime UK News covering the first part of the original 1979 series of Mobile Suit Gundam. This entry was posted in Anime, Anime UK News, Review and tagged anime, Anime UK News, Gundam, Mobile Suit Gundam, Review by Ian Wolf. Bookmark the permalink.